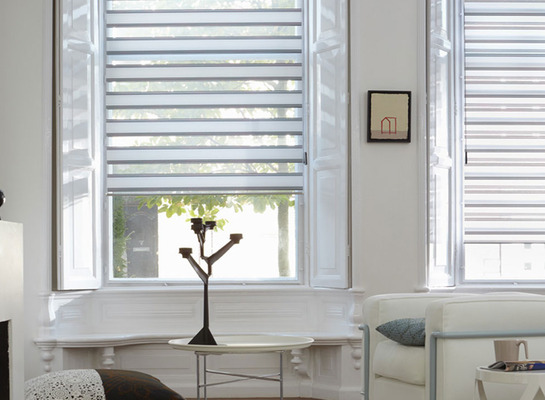 The two layers of fabric with horizontal strips allows a simple and effective method of balancing the perfect amount of privacy and light to any window. Available in medium and large panels with the options of exclusive designer brackets and an aluminium finish the Twist creates everlasting style to any room. 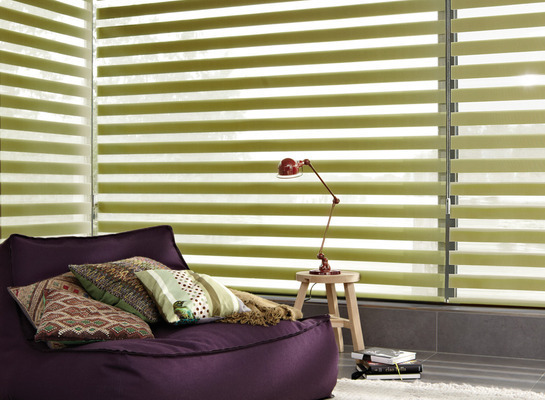 The unique design is suitable for all types of windows large or small. 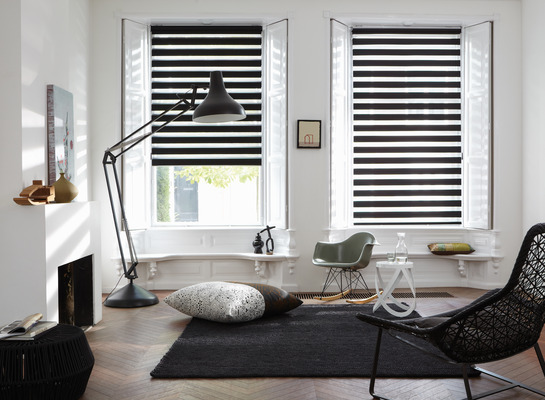 Abbott’s sales consultants can guide you through the extensive collection of colours and textures helping you choose the ideal blind for your window. Suitable for all areas, including humid rooms. Fire retardant fabrics are available.